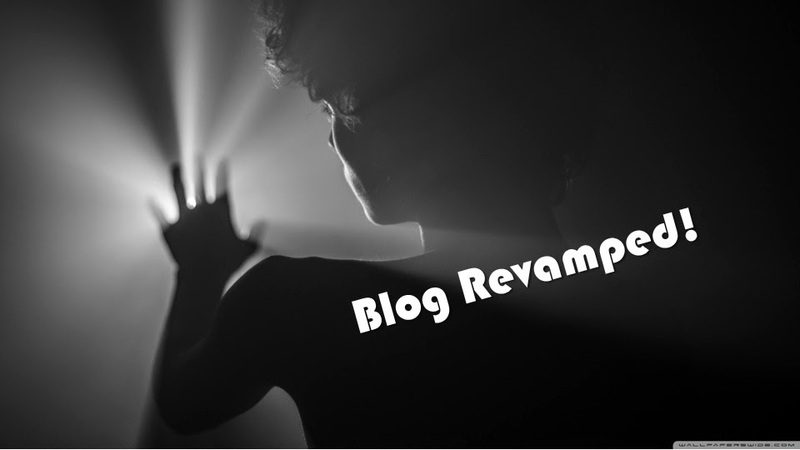 After a prolonged inactivity I believe it's time to re-examine and review my blog. Ideas come ideas go. Objectives changed. Focus shifted. Indeed my blog needs a revamped! After my retirement, I started my journey in blogging alongside my ghostwriting endeavor. While I get paid writing anything under the sun for others, on a personal level I'm most passionate about topics on the law of attraction. Although my focus have since shifted, l am still a steadfast practitioner of this universal law. The past one year my focus had been more concentrated on experiencing with new playgrounds and money-making avenues. Arising from this, I read so much less and write even lesser. At this point in time, I can say I don't write any more. Even to post entries these past 2 days seemed hard-earned. Reality is ... if I don't read enough I don't get the inspirations to write ... period! Therefore, I have decided to simplify my blog as my personal journal. No more inspiring articles or images but merely to pen my thoughts whenever and wherever it gets triggered. Sincerely, I hope whatever I have to say here can be of some reading pleasure to someone ... anyone out there. Let's hope this will post will not get stucked as my last entry for the year ... hahaha!!! First Challenge Of The Year! Employee Attitude Kills Company Image!